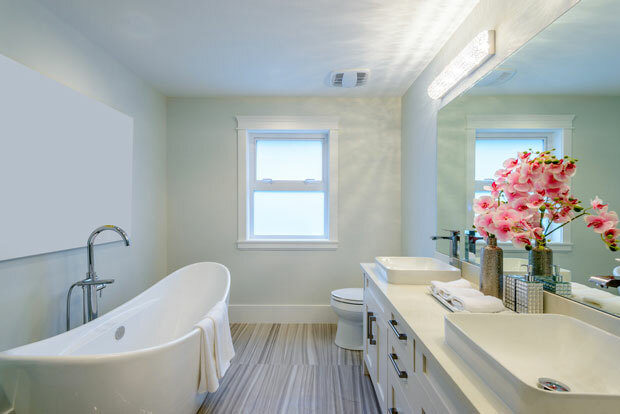 Your bathroom is likely the smallest room in your home, but that doesn’t mean it should be sparsely decorated. 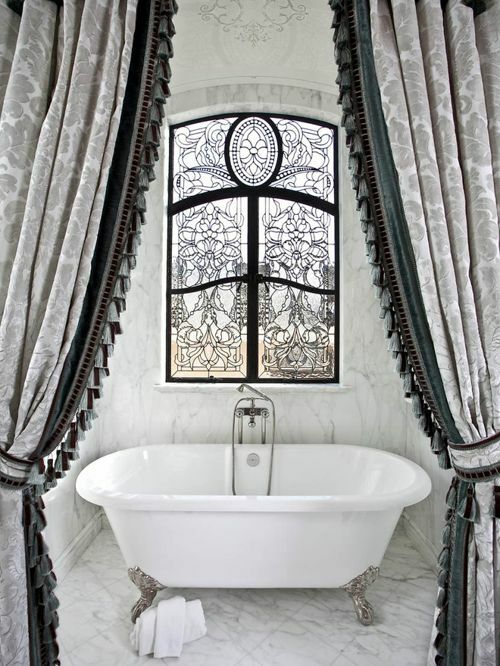 Adding flair to your bathroom doesn’t require elaborate, expensive changes. 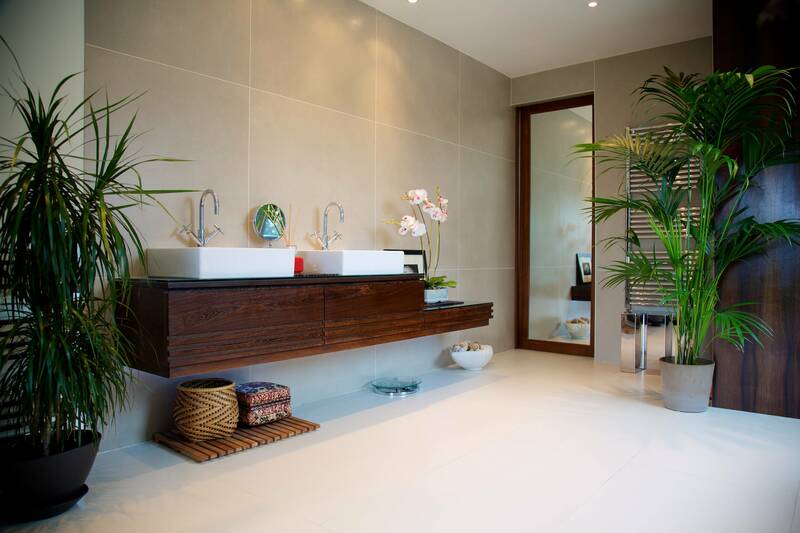 In fact, a few key updates can turn a drab bathroom into a more spa-like environment within hours. Adding color doesn’t require painting your entire bathroom. An accent wall or a bright border is enough to add a dose of personality. To maximize light, stick with neutrals or soft color palettes. 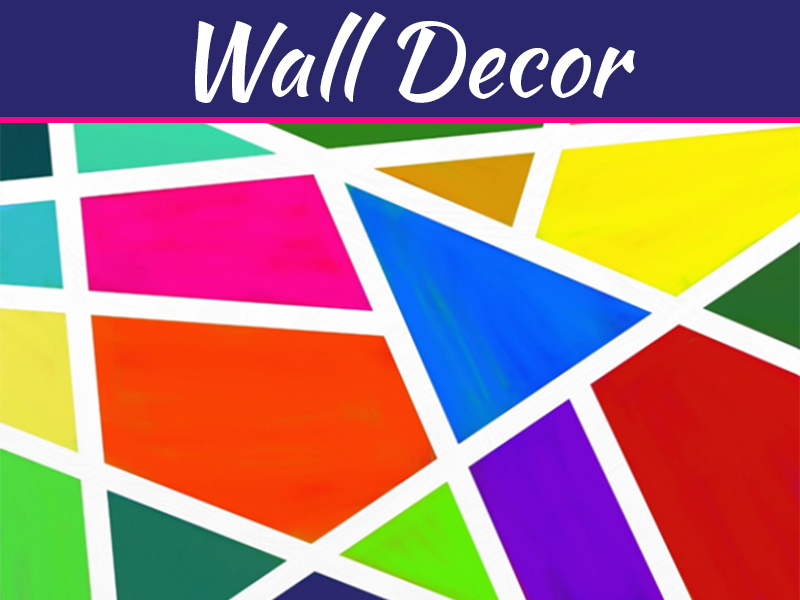 Additional pops of color may be added with accessories, such as wall decor, rugs, or candles. 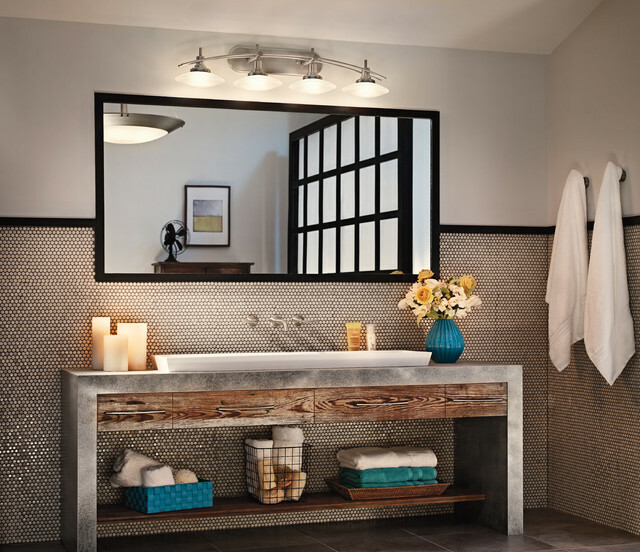 Your lighting fixtures, believe it or not, can dramatically change the look and feel of your bathroom. Slim, sleek lighting fixtures give the appearance of more space, whereas large, chunky lights may make the room appear smaller. Even the type of lighting can enhance your bathroom. 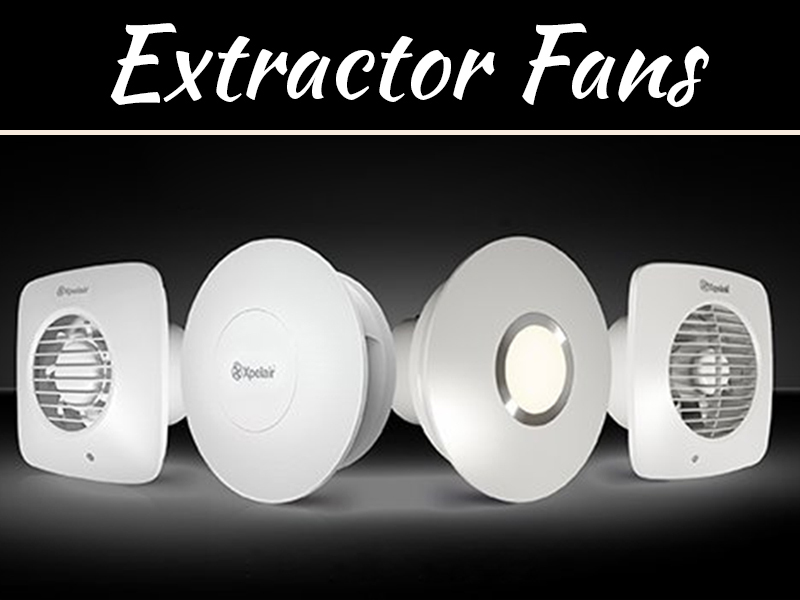 Generally, white lights make rooms look crisp and clean, so updating your light bulbs could make a noticeable difference. 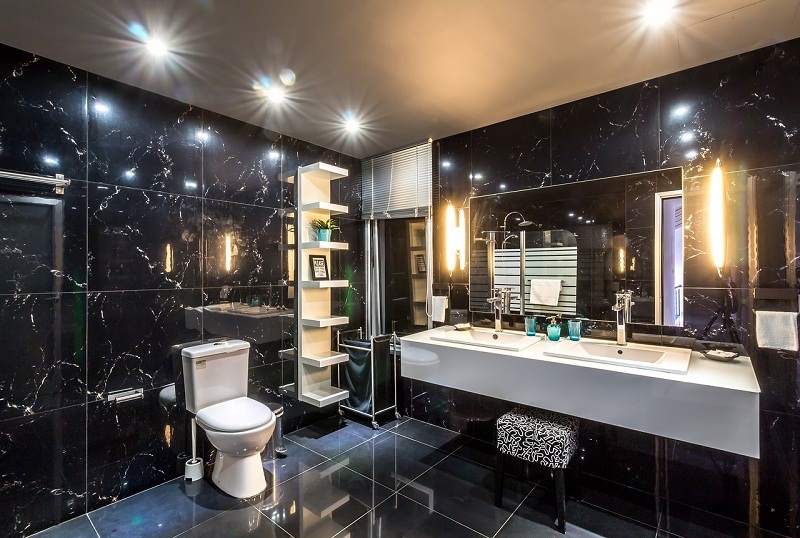 From your faucets and mirrors to your toilet, upgrading the hardware in your bathroom could mean the difference between a drab bathroom and a fab bathroom. Ideally, your sink faucet and shower faucet’s colors should match. When it comes to mirrors, the larger the mirror, the bigger the space will seem. Additionally, if you have exposed hardware, such as a hot water heater or even your washer and dryer in your bathroom, consider upgrading those as well. Some companies, like L.J. Kruse Company, know that there are many different water heaters and washing machines on the market that will blend in better with your home’s decor. Even if you don’t have an exposed water heater or washer and dryer, upgrading yours could save on utilities which leaves more money for bathroom renovations. Because a bathroom is a place where we go to relieve ourselves and get clean, it should be a relaxing environment. Implementing natural elements such as plants or stone (even faux stone) will create a relaxing, spa-like environment that’s ideal for relaxation. Don’t want to add plants or stone? 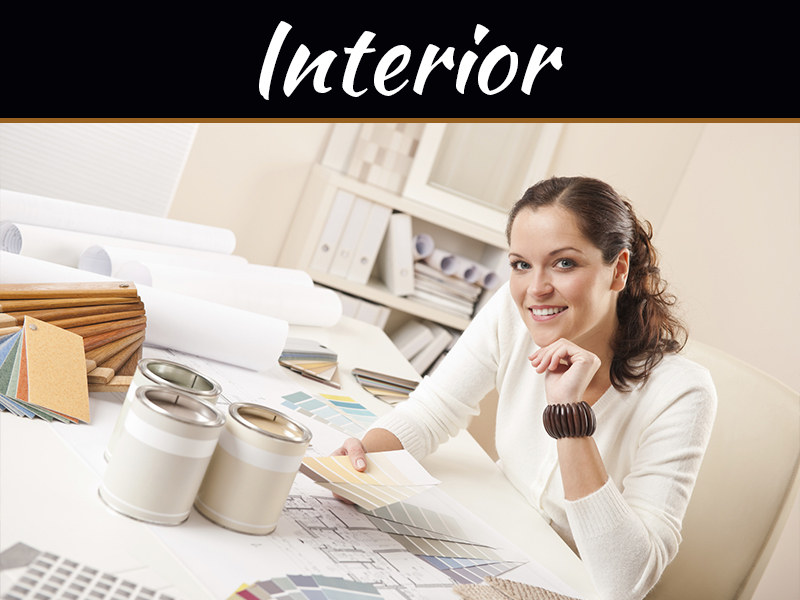 Consider implementing Earth-tones to get that natural element in without the maintenance. From your towels to your shower curtains, textiles can make a huge difference in the look and feel of your bathroom. 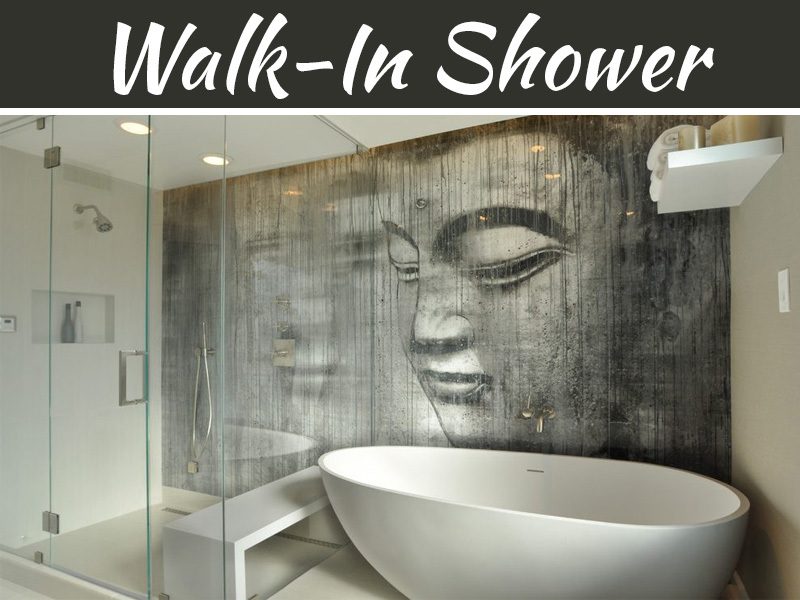 Your shower curtain is a focal point in the bathroom, so be sure that it doesn’t just blend into the background. You want it to stand out while also drawing all of the other elements together. Body towels, hand towels, and wash clothes should also tie into the decor to avoid clashing. When it comes to decorating your bathroom, simplicity is key. Upgrading your look is as simple as adding color, enhancing your lighting, updating your hardware, implementing natural elements, and choosing the right textiles.